Sandy and the boys started out in the mid ’90s as a retro rockabilly outfit, but soon branched out to Western swing, country, folk and even a little jazz. Following a break in which bandleader and band recorded an album apart from each other, the group reunited for the 1999 EP, “Radio Favorites,” which boasted some refreshingly exotic numbers. 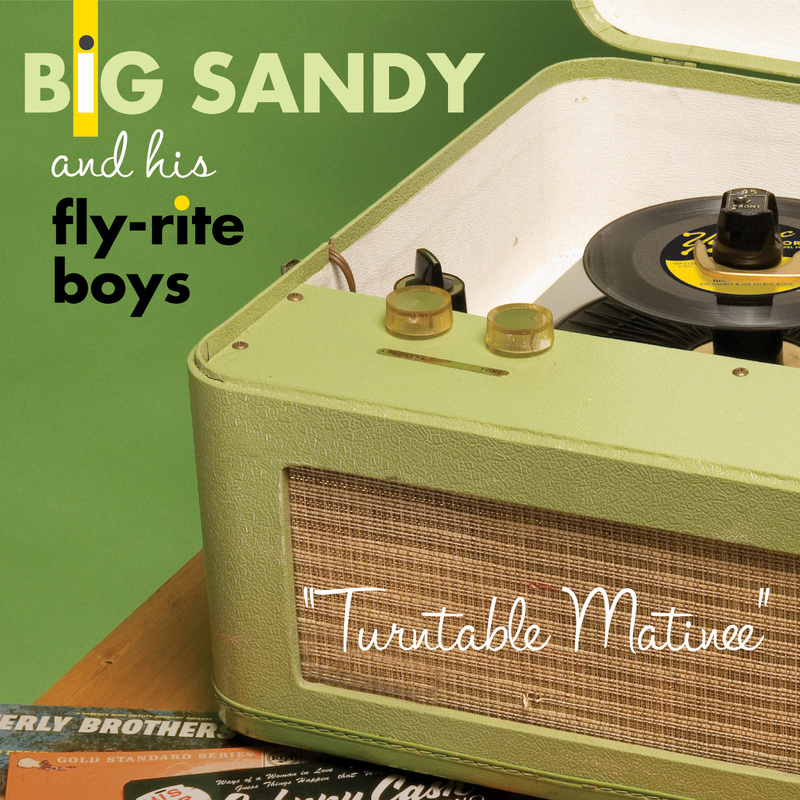 Two studio albums and a compilation later, they’ve arrived at “Turntable Matinee,” which really is like sitting down with a portable record player and dropping that needle in the groove.